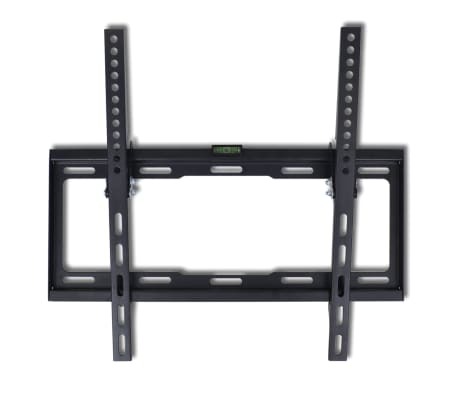 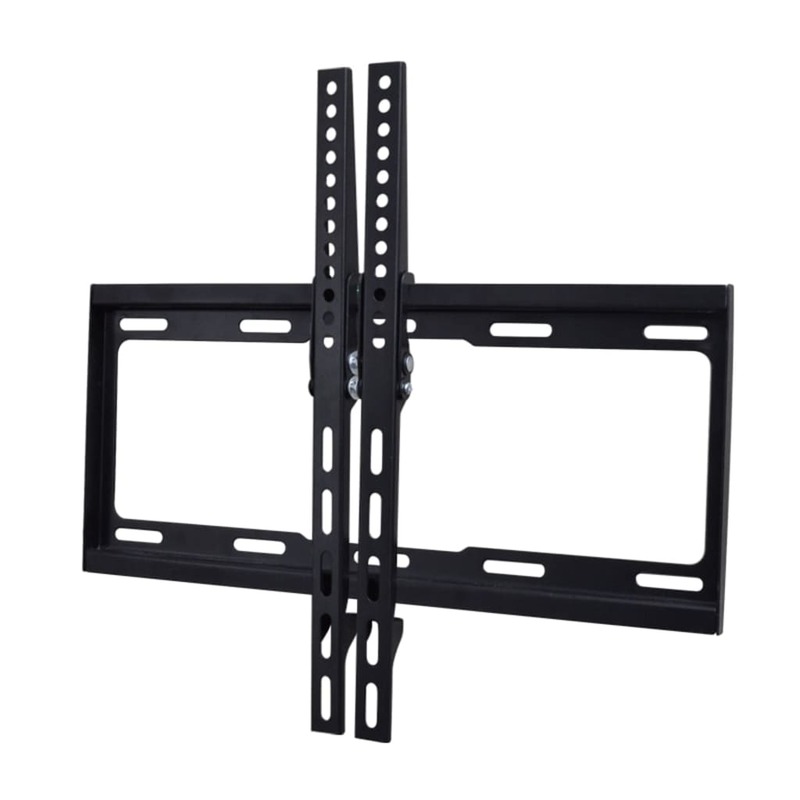 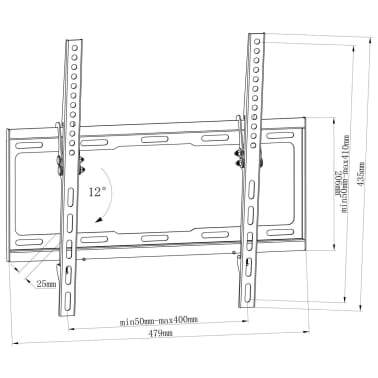 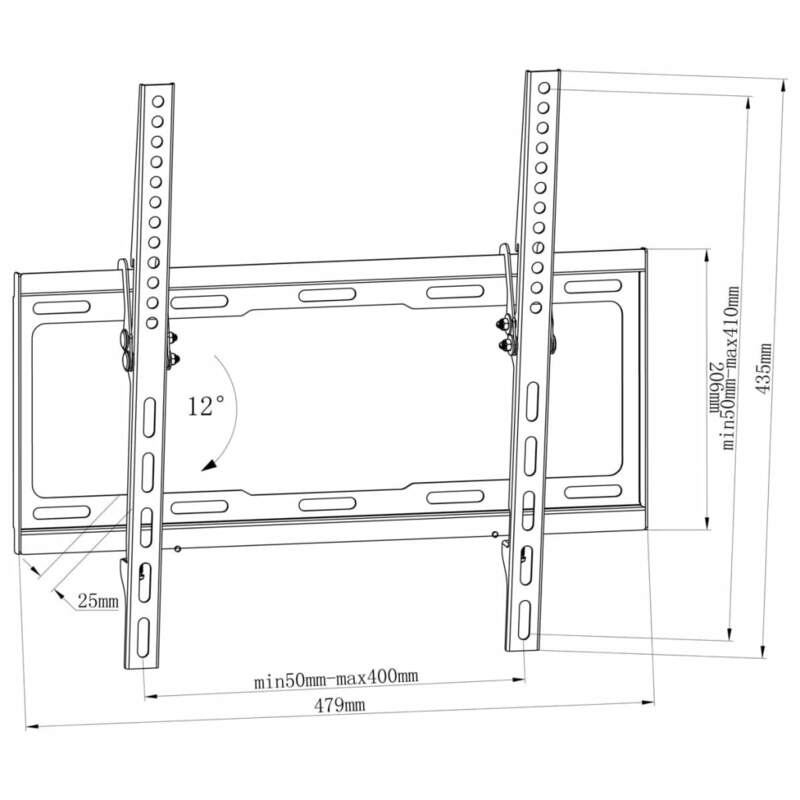 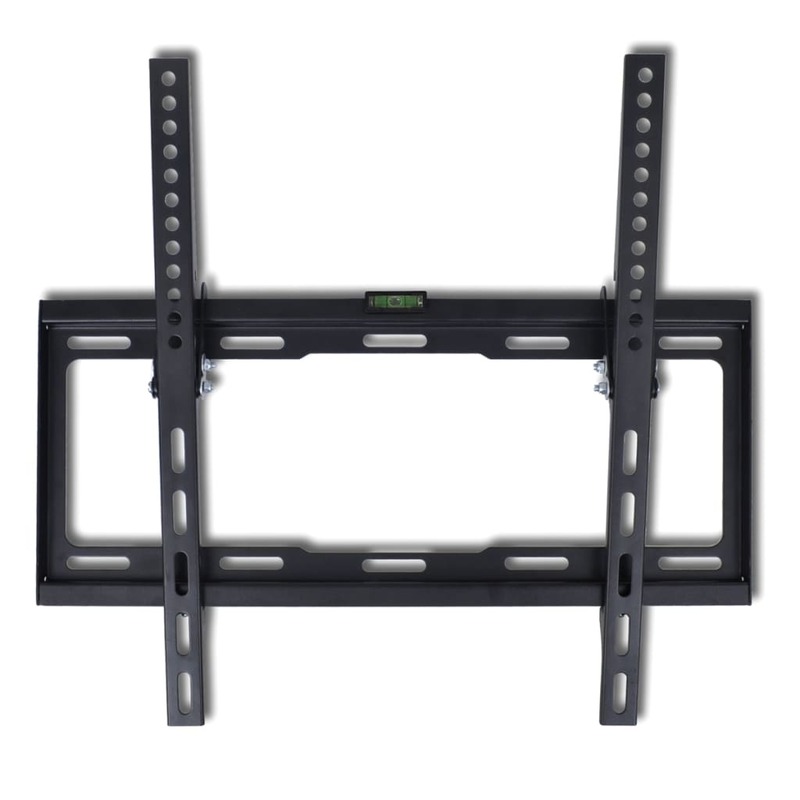 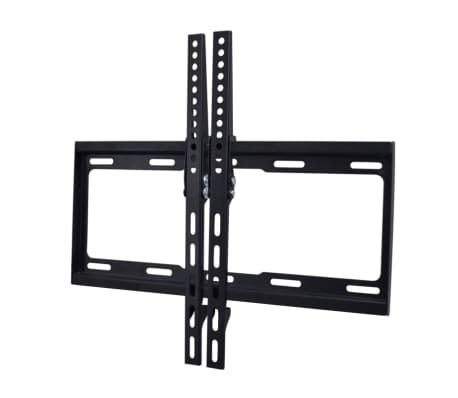 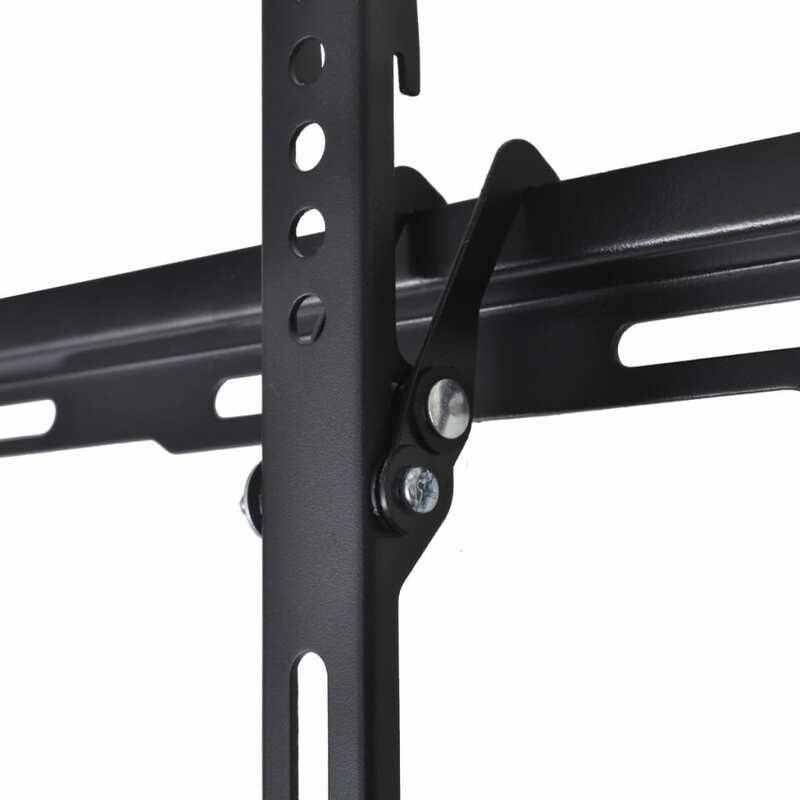 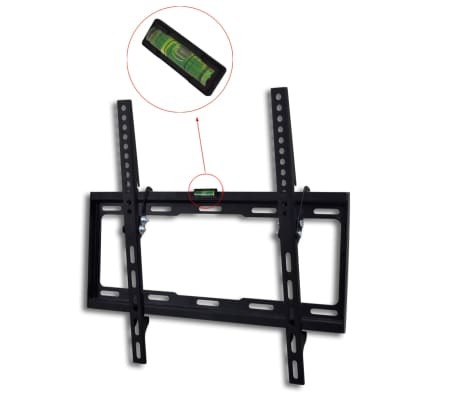 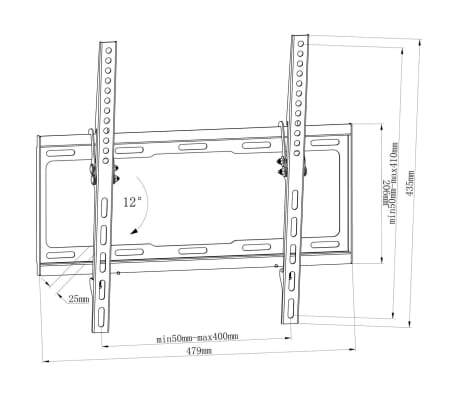 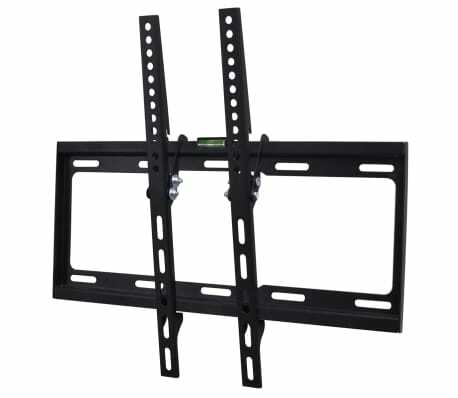 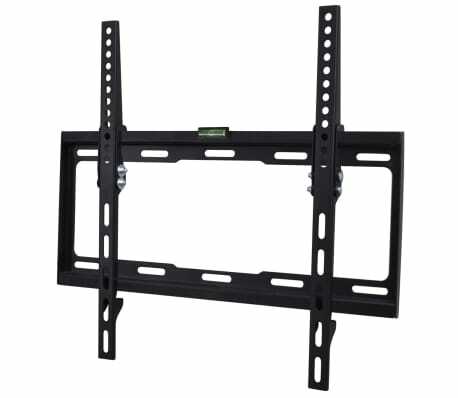 Tilt Wall Mounted TV Bracket 400 x 400 mm 23" - 55"
Use this durable tilting TV bracket to securely mount your TV to your wall. 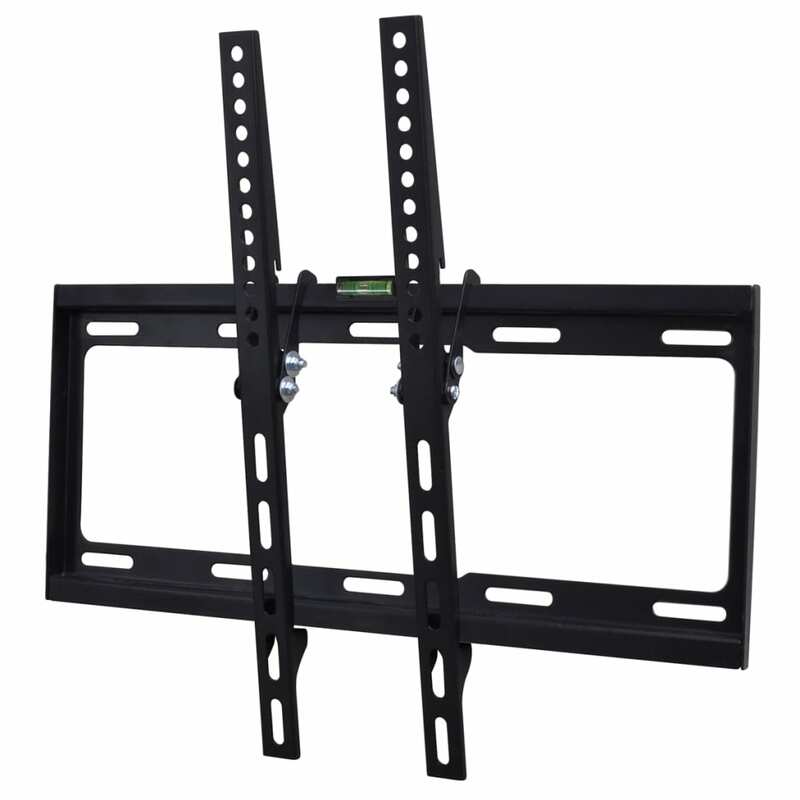 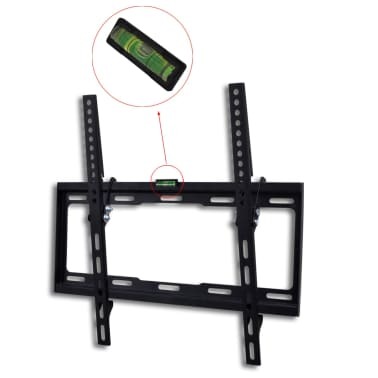 Made of solid iron, this TV mount has a maximum load capacity of 90 kg, suitable for TVs with screen sizes of 23" to 55" (58-140 cm). 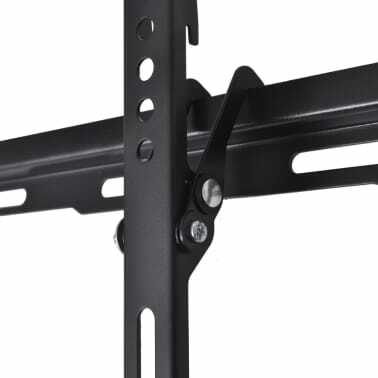 The bracket can tilt 15 degrees downwards. 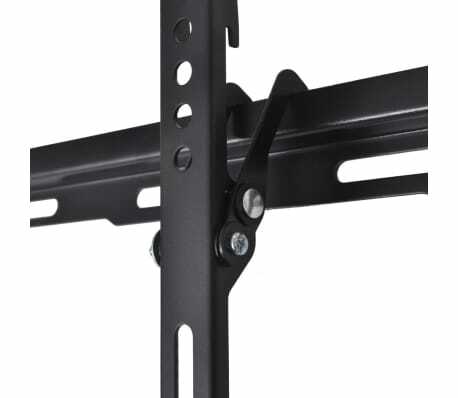 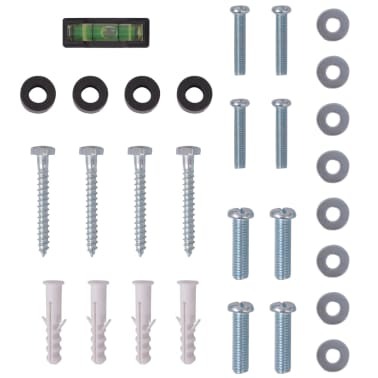 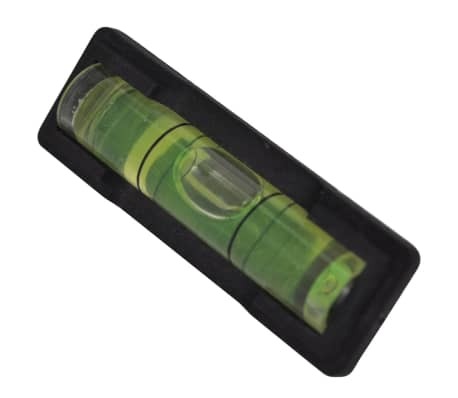 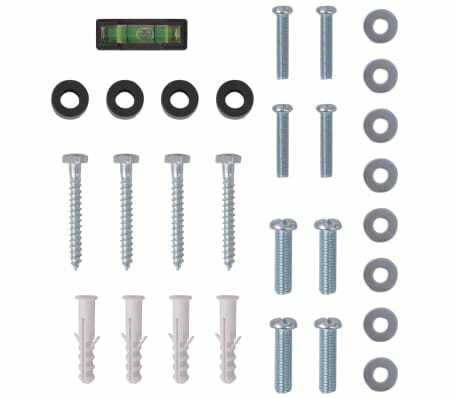 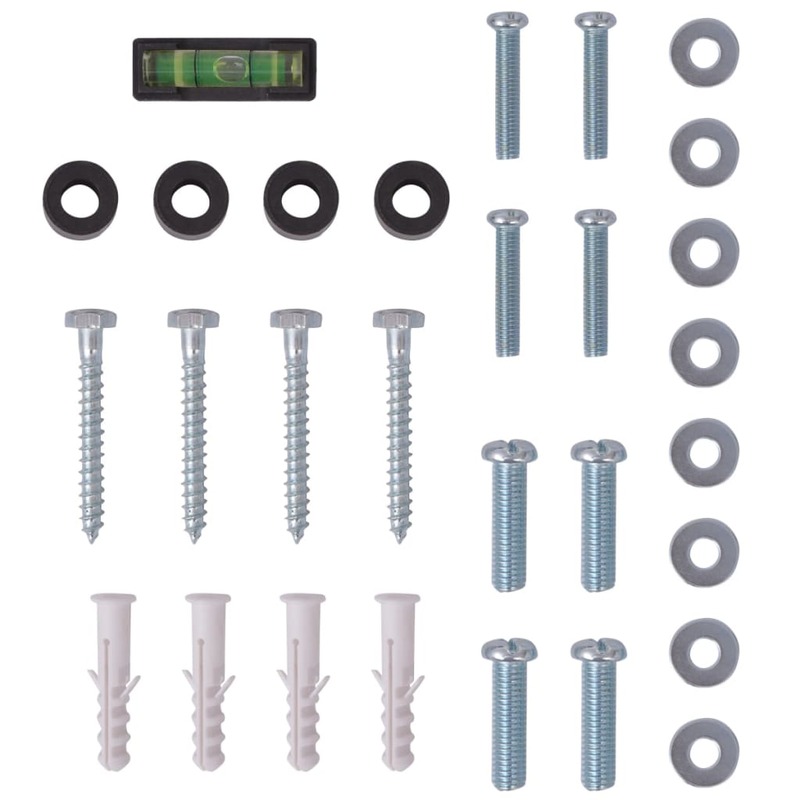 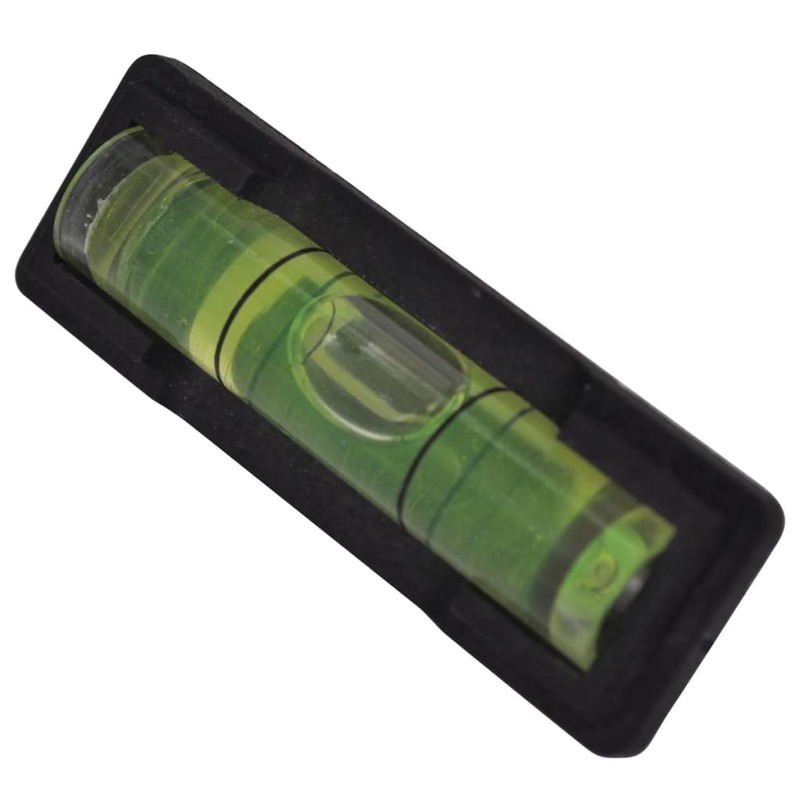 Delivery includes a water level and other fitting hardware, making the bracket easy to assemble and mount. 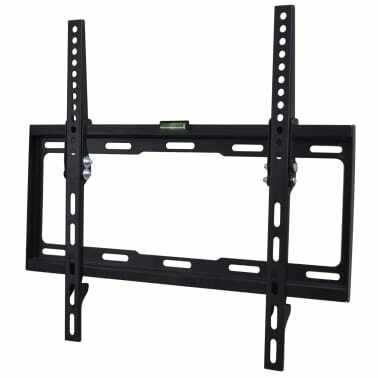 The water level is used to ensure the TV mount is completely horizontal. vidaXL Double-armed Tilt Swivel Wall TV Bracket 3D 400x400mm 32"-55"
Single-armed Swivel Tilt Wall Mounted TV Bracket 100x100mm 10"-23"
vidaXL Double-armed Tilt Swivel Wall TV Bracket 3D 600x400mm 37"-70"
Tilt Wall Mounted TV Bracket 600 x 400 mm 32" - 70"
Double-armed Swivel Tilt Wall Mounted TV Bracket 200x200mm 17"-37"